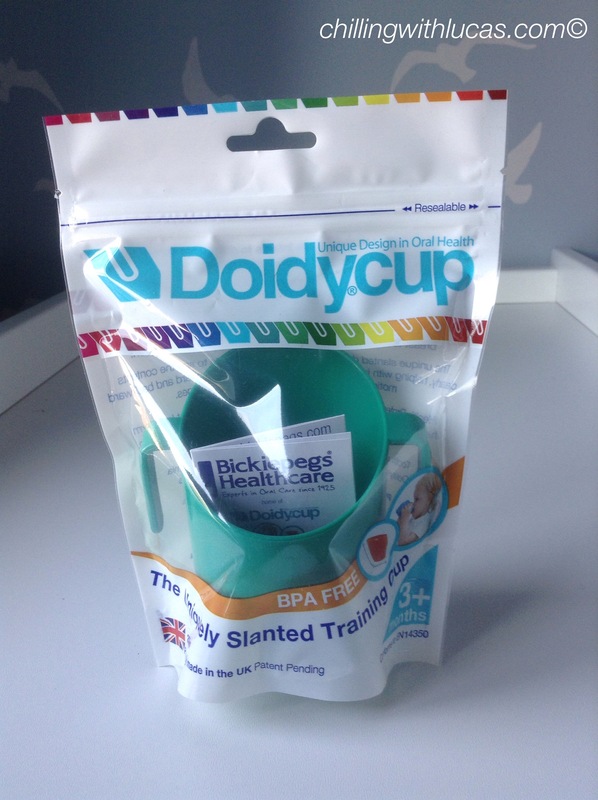 The Doidycup is from the makers of Bickiepegs. It is made in the UK from virgin food safe material and is suitable for babies from 3 months old. It was developed in the 1950s to teach baby’s to drink from a rim rather than a spout. 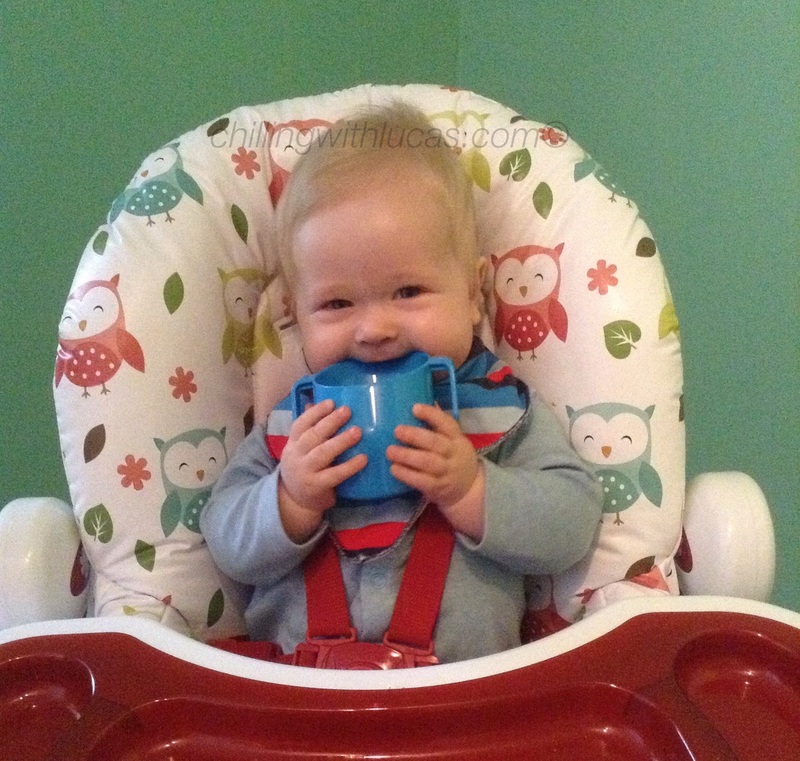 The cup is slanted, allowing the baby to see the drink clearly, eliminating the need to tilt the head forward and backwards which could cause a spill. 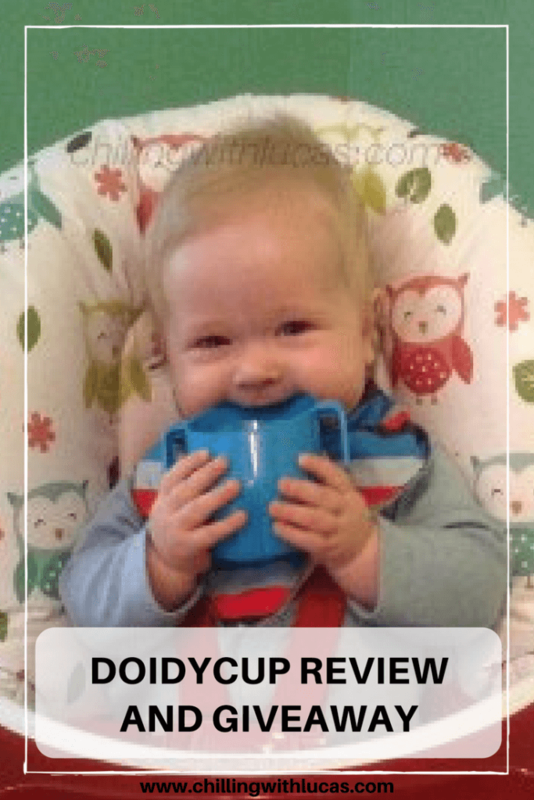 Drinking from the Doidycup also encourages good oral movement teaching the baby to sip using the jaw, tongue and mouth muscles which in turn develops chewing skills. The cup also helps to develop hand eye co-ordination. 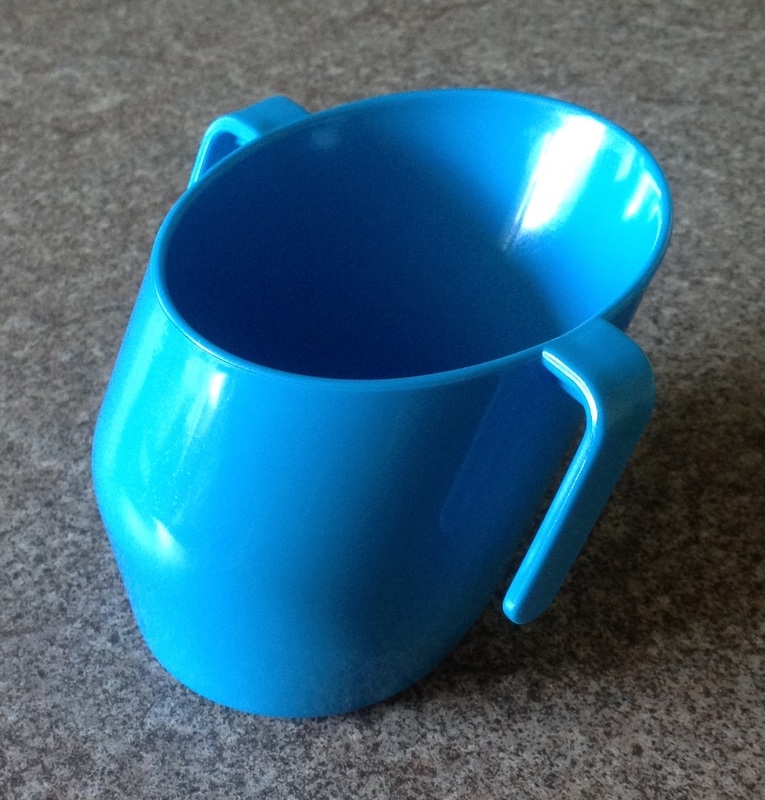 I am a support worker for adults with learning disabilities and the Doidycup would be perfect for some of the people I support who can’t manage a mug but don’t want to use a beaker with a lid. I will definitely be recommending it to my colleagues. 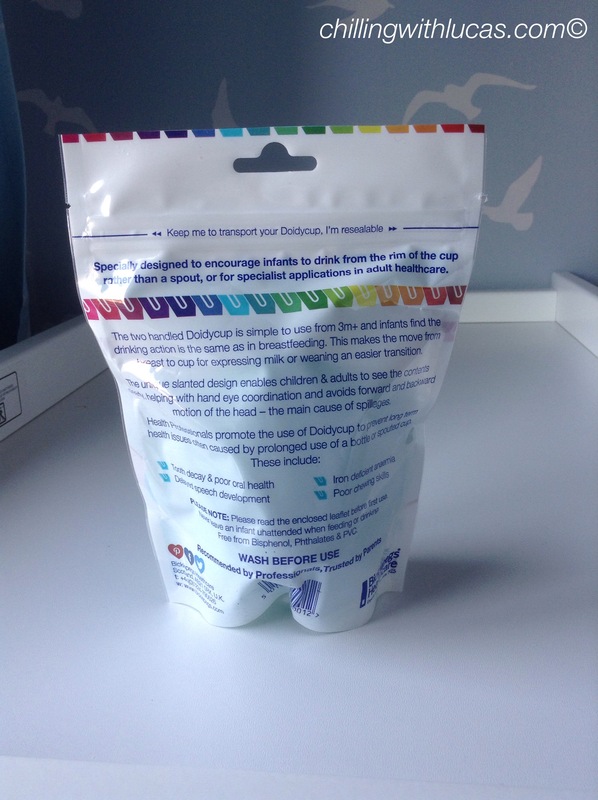 The Doidycup comes in 17 colour choices and a resealable bag which I found really useful for keeping it clean when taking it out with us for the day. The cup can be hand washed, sterilised or put in the dishwasher. Looks great for my kids & as I work with people with disabilities too a great idea! I had one for my son & loved it, so I’d love to win one for my daughter! looks great, we’d love to try it!! Would love to try one. My friend has one of these for her little boy and she says they are absolutely fantastic! I would love to try one for my little girl! This is a great product! And this would be so good for adults with disabilities too!! Great product and great colour of the month! The design is great. My daughter would love it!